Miranda: Dead and loving it! Ayako Yuuki can be seen in Yumiko's stage. Whether she works there or are just there as a guest is unknown. Despite being officially deceased following the events of Advanced V.G. 2, Miranda makes a cameo appearance in 2 instances: one in Masako's stage in V.G. 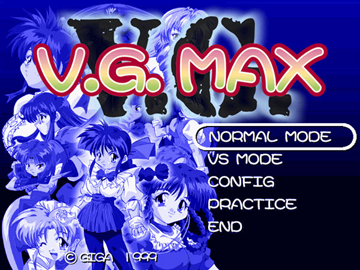 Max (as seen in the sprite animation), and in Variable Geo OVA where she takes over Satomi Yajima's body as her main host for her resurrection project. 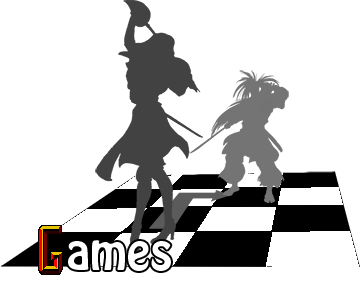 Many restaurant names in the game are a straight parody of real-life restaurant chains, the most prominent being Hanna Miller's (Yuka's Stage), which is completely based loosely on Anna Miller's.